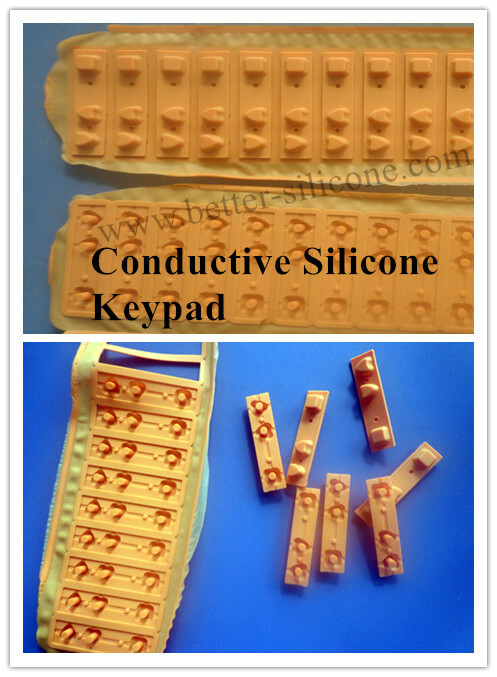 Rubber Keypads, also called Silicone Keypad, Rubber Keyboard, Silicone Keyboard or Elastomer Keyboard etc, which is made of elastic translucent silicone rubber materials by rubber compression mold tool, is widely used in industrial electric products, medical device, machine, consumer products as a reliable switch performance. 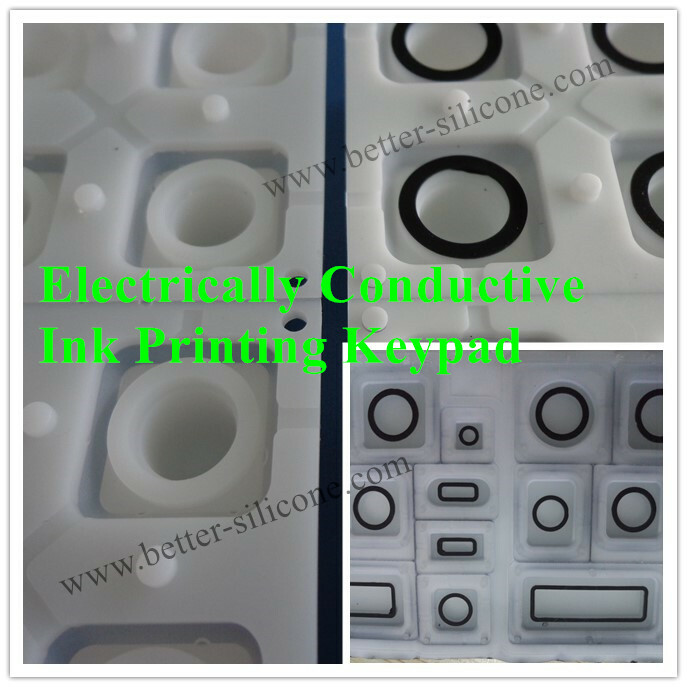 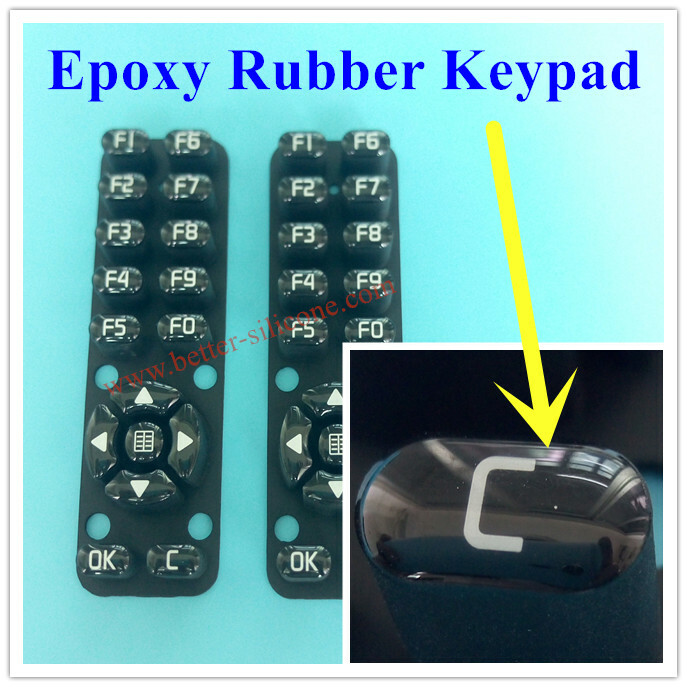 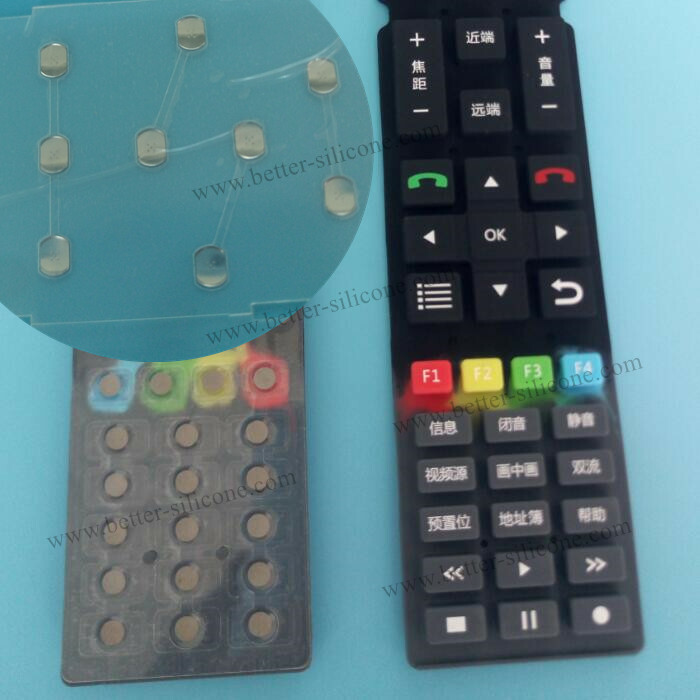 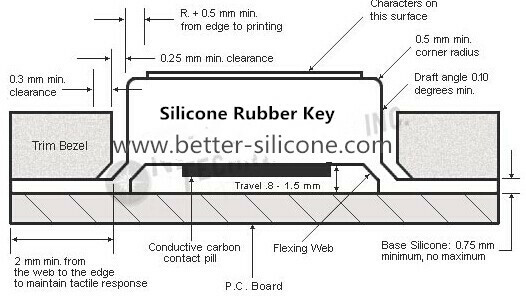 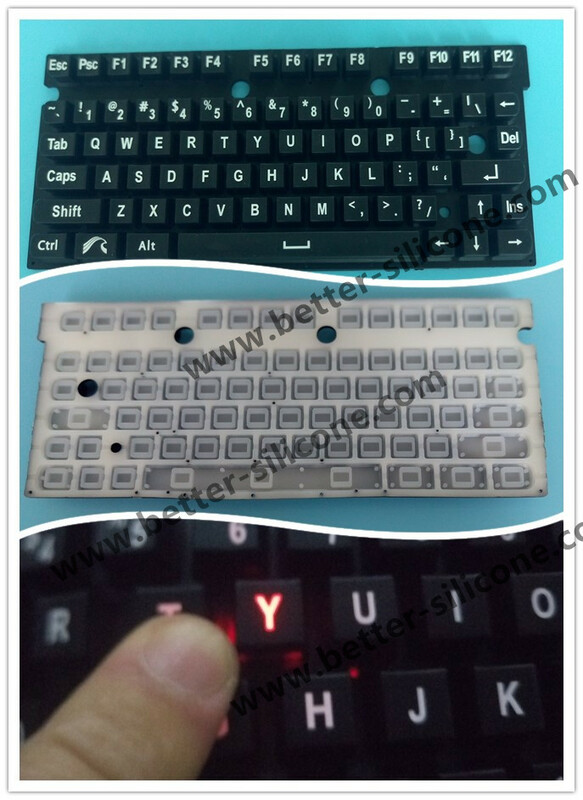 Silicone Key Web, Key Pad, Key Top and Conductive Zones that consist of keypad major structure. 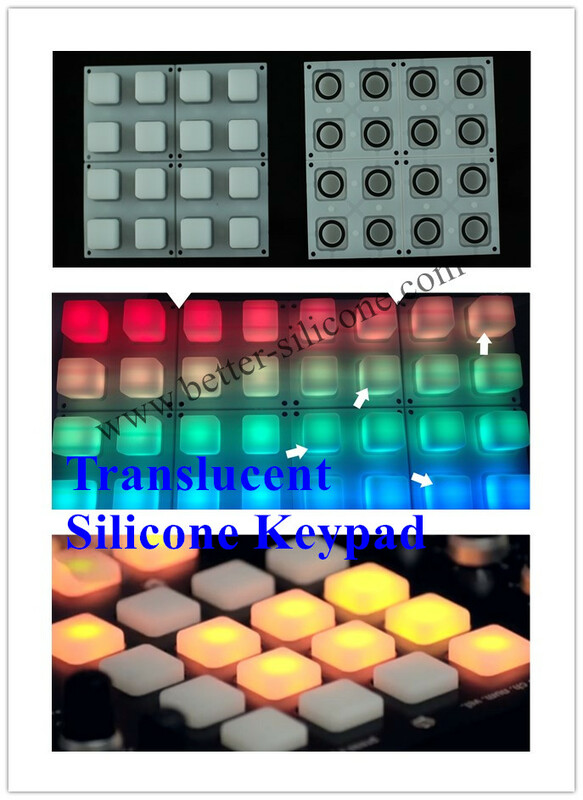 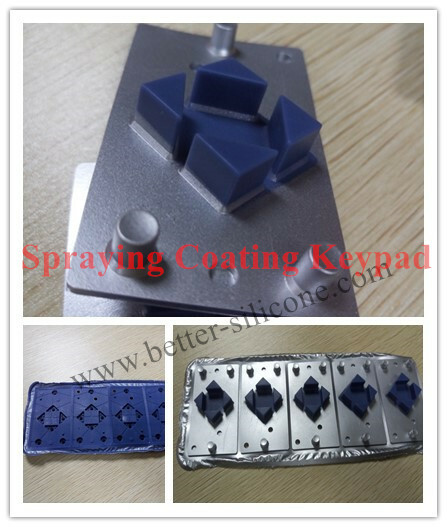 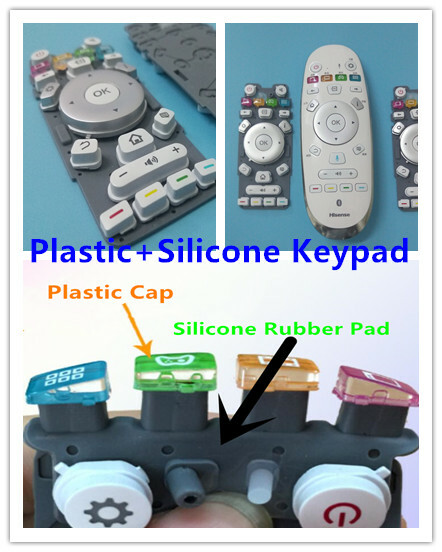 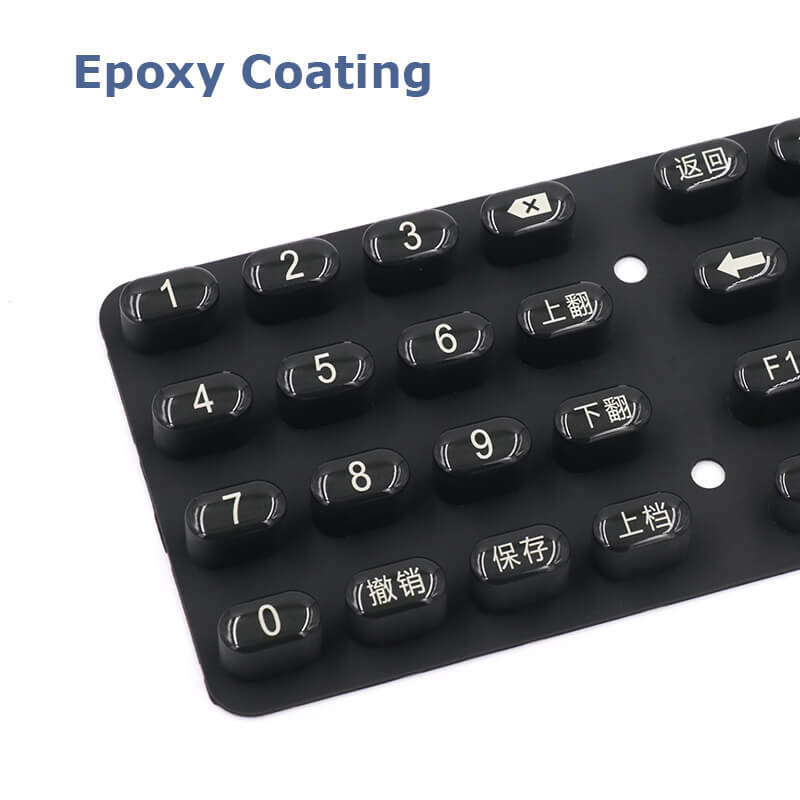 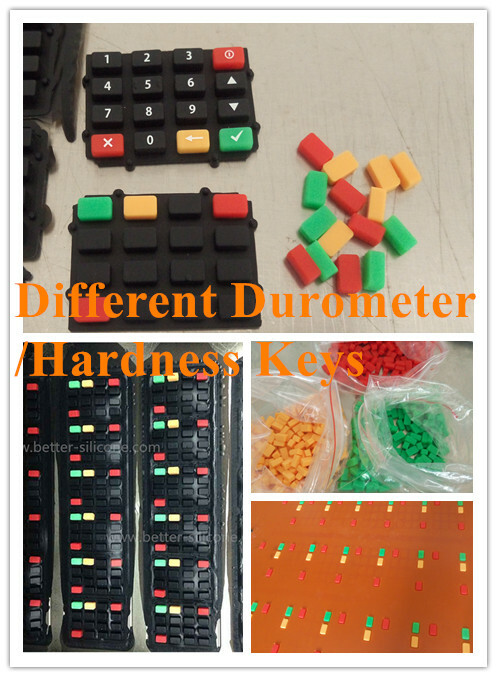 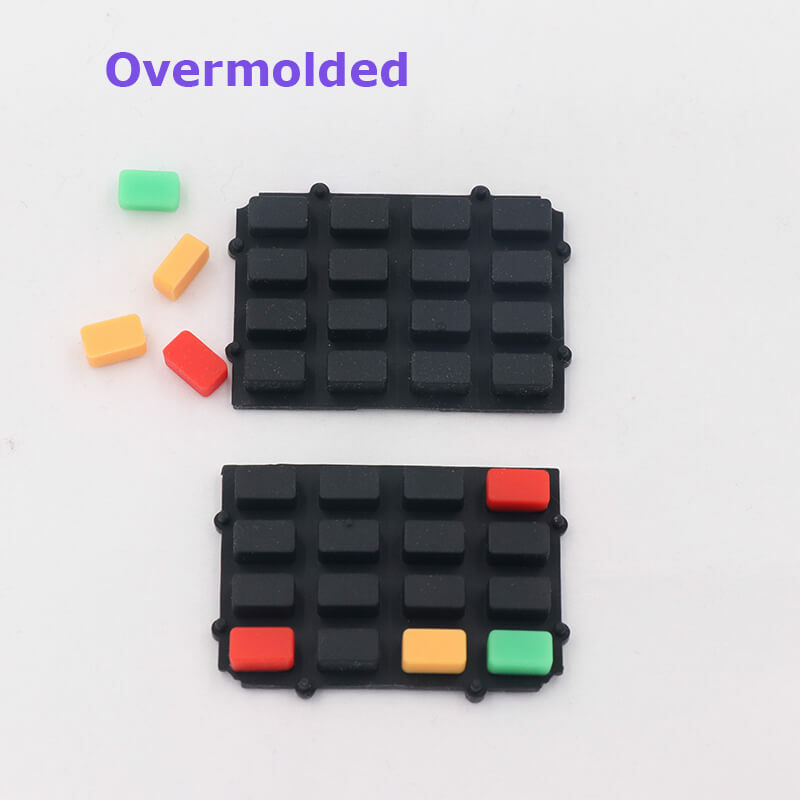 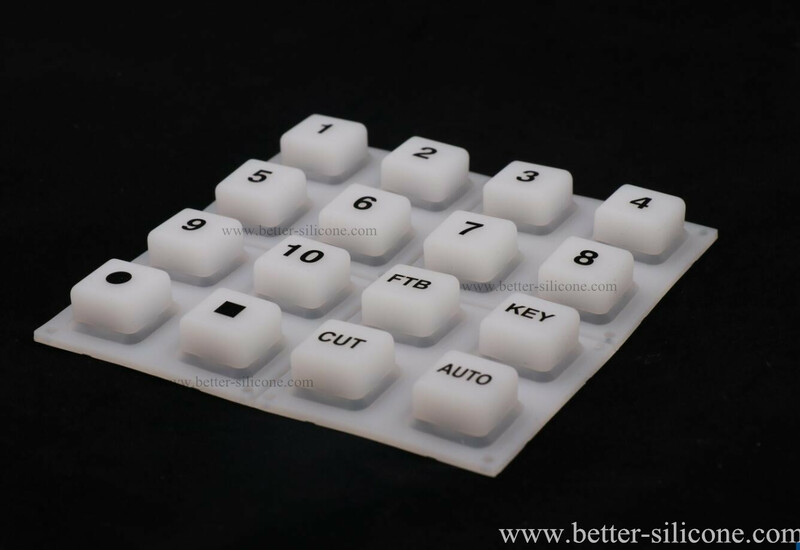 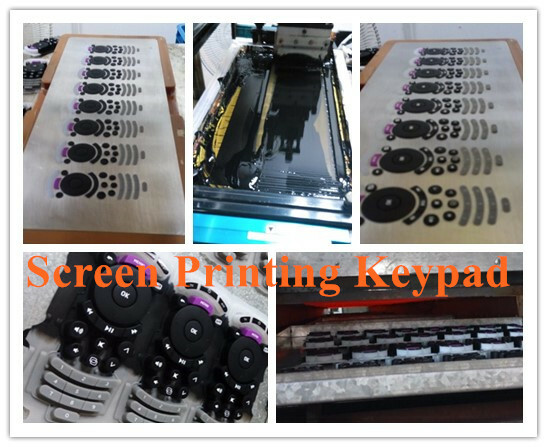 Design and Making Silicone Keypad Mold Tool, not only in view of silicone keypad structure, like actuation force, key travel, conductive way etc, but also care about silicone keypad surface demands like color spray coating, materials choice, hardness difference etc. 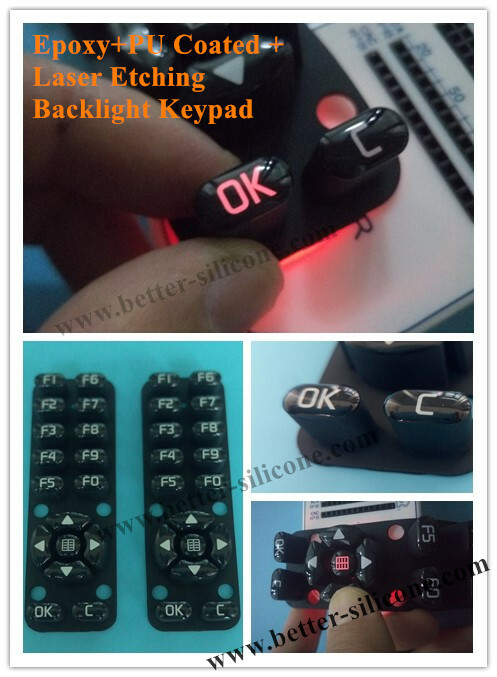 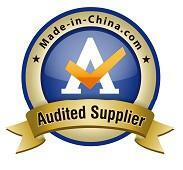 Many customers pay much attention to actuation force and overlook keypad whole performance. 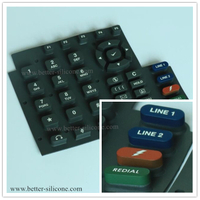 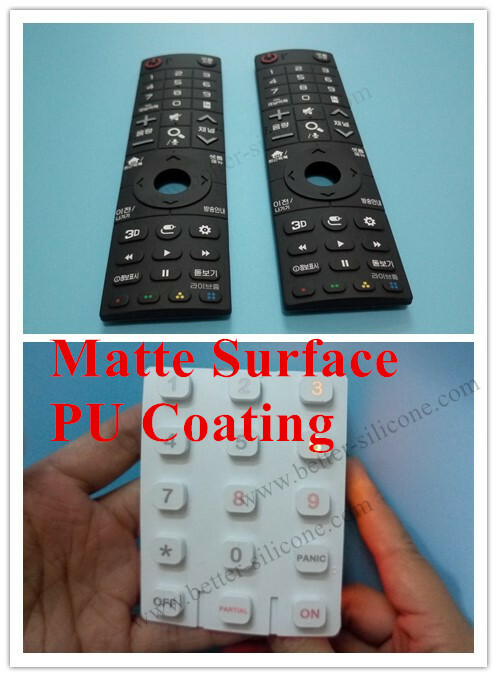 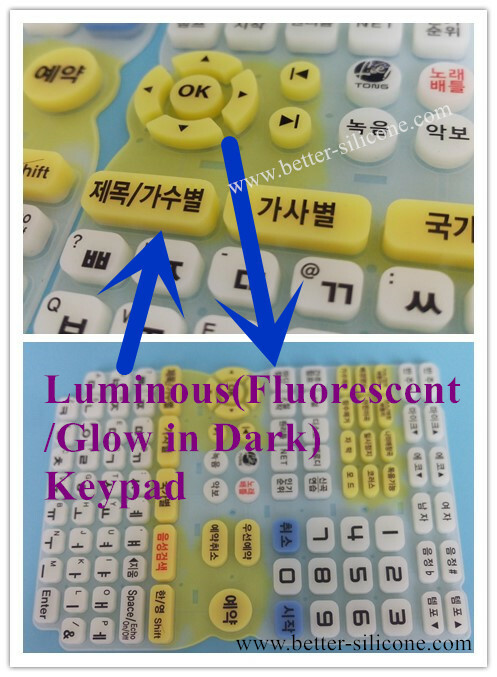 Like silicone rubber keypad Web uniformity, spraying color coated influence, key cover effects, keypad-device integration etc. 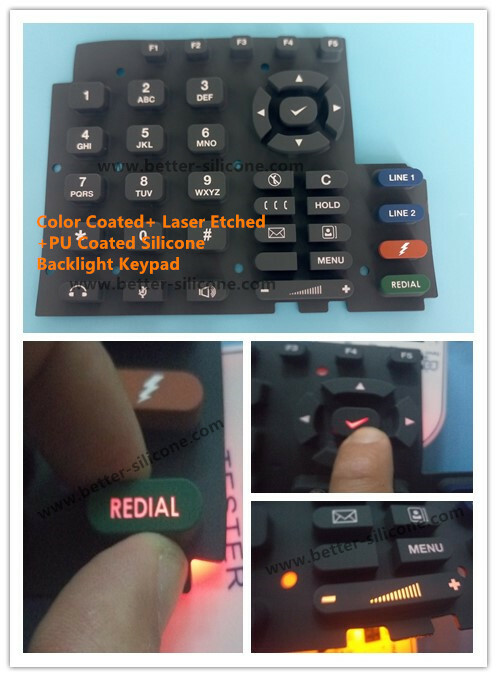 Rubber keypad types according keypad surface legends demands, color demands, functional requirements, conductive ways demands ,key cover demands and material property demands etc.